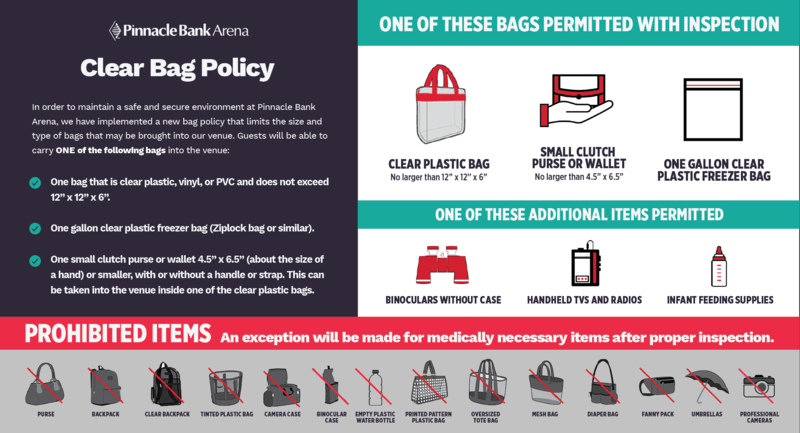 **IMPORTANT - Since James Taylor & Bonnie Raitt’s crew is already on site (and setting up), weather WILL NOT impact our ability to host this show. Even with the snow, the performance is scheduled to go on as planned. We suggest budgeting extra travel time, and always encourage guests to arrive early for security screenings. Be safe everyone! 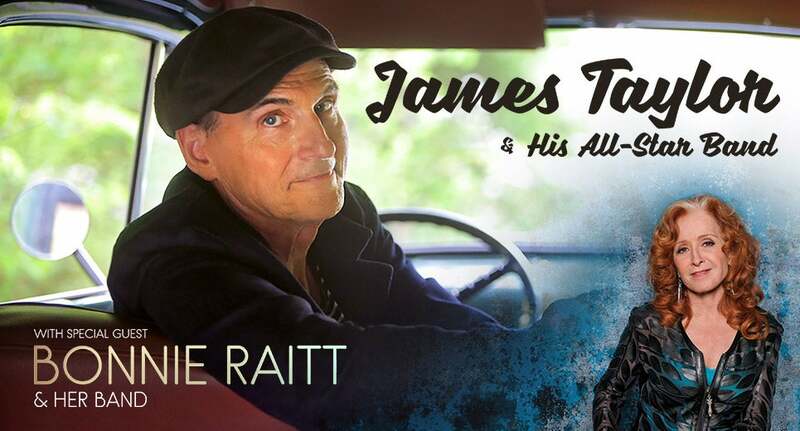 Legendary singer/songwriter James Taylor and his All-Star Band with special guest Rock and Roll Hall of Famer Bonnie Raitt and her band are coming to Pinnacle Bank Arena for one intimate and memorable night! As a recording and touring artist, James Taylor has touched people with his warm baritone voice and distinctive style of guitar-playing for more than 40 years, while setting a precedent to which countless young musicians have aspired. Inducted into both the Rock and Roll Hall of Fame and the Songwriters Hall of Fame, the world-renowned artist has sold more than 100 million albums since he was first signed by The Beatles to their Apple Records label, won multiple Grammy Awards, and has earned 40 gold, platinum, or multi-platinum awards. His Greatest Hits album alone sold more than 10 million copies. For more than forty years, Taylor has been a musical compass for his fans, articulating moments of pain and joy, and letting his listeners know that they are not alone. In 2015, James was awarded the Presidential Medal of Freedom. In 2016, he was a recipient of the Kennedy Center Honor. No signs. No strollers. No selfie sticks. No iPads.